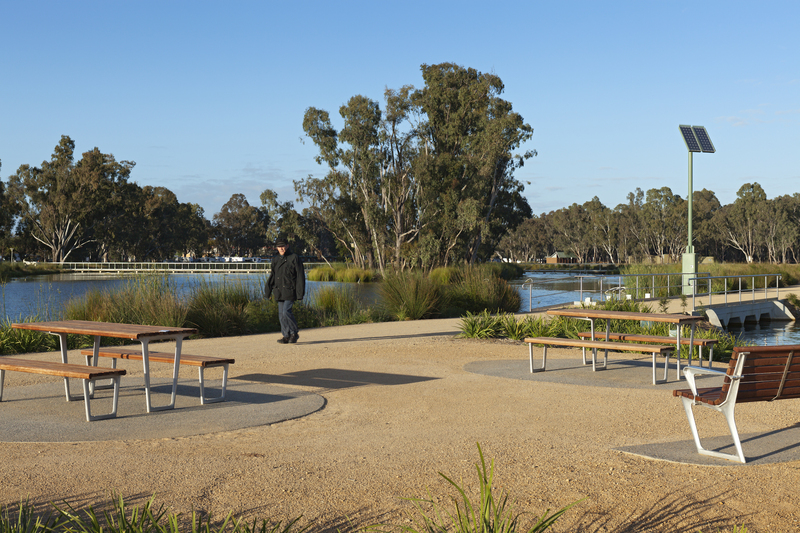 UI were delighted to receive the 2014 Victorian Stormwater Excellence Award for Integrated Stormwater Design, which was announced on Thursday night. 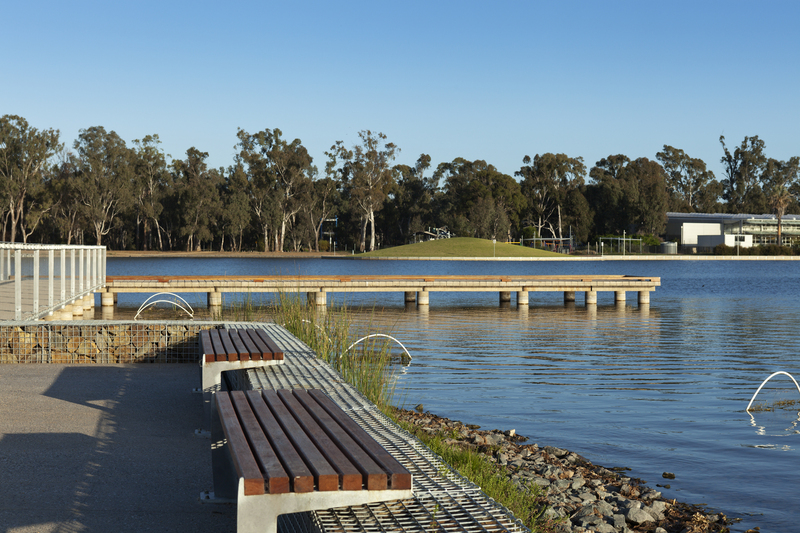 These Awards encourage and celebrate excellence in the innovation, development, completion and management of stormwater projects and the people involved. 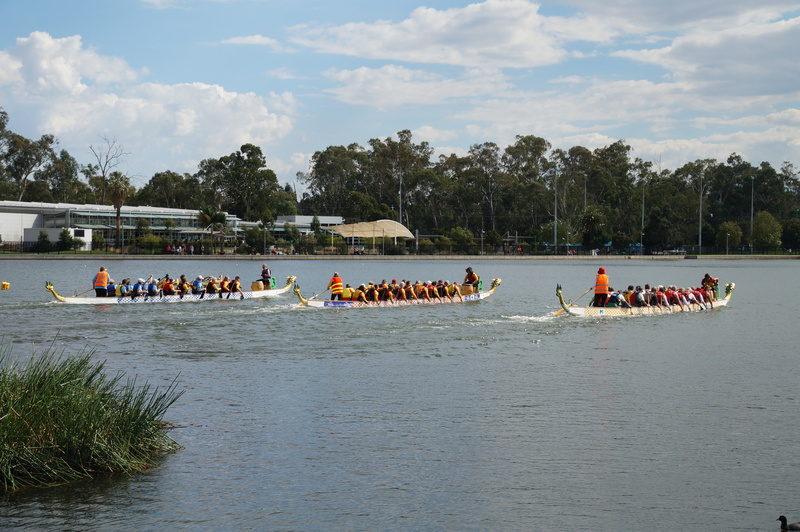 The judges noted that there was a particularly strong field this year. 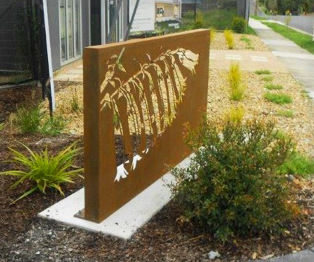 The Integrated Stormwater Award recognises excellence of integration of stormwater into the urban environment, and quality outcomes for amenity, recreation, biodiversity and functionality. 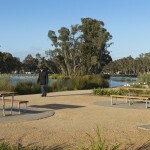 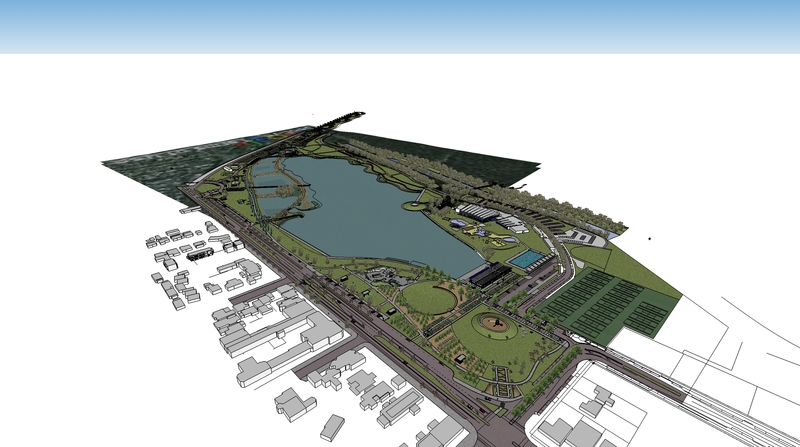 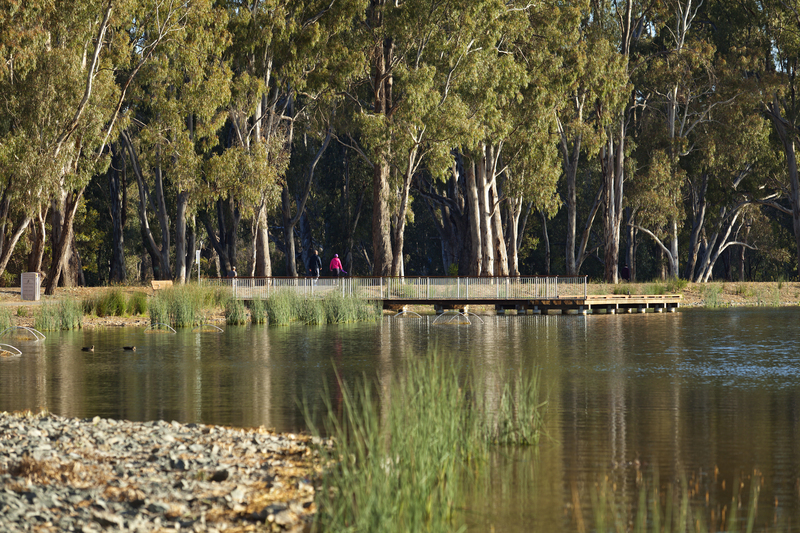 The Award went to Victoria Park Lake, in Shepparton, a project which UI has been involved with for nearly 20 years, including masterplanning, wetland and stormwater design and assistance with the many projects which contribute to this great asset for the Shepparton Community. 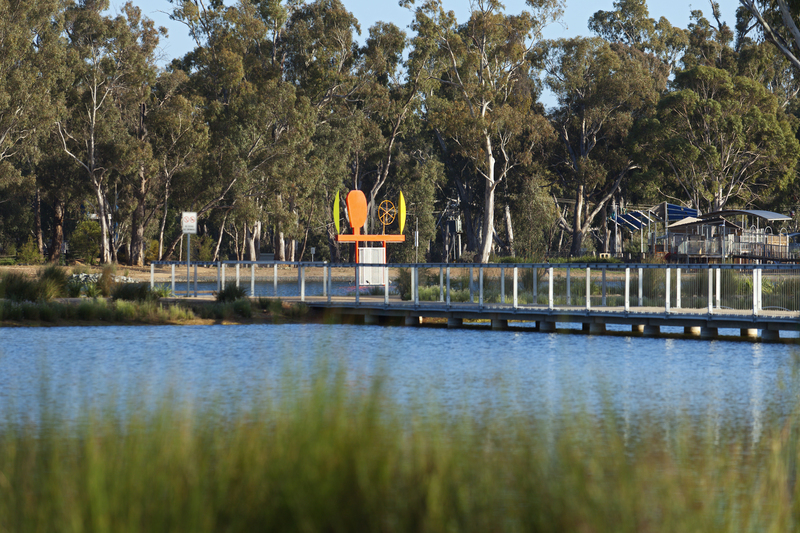 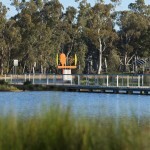 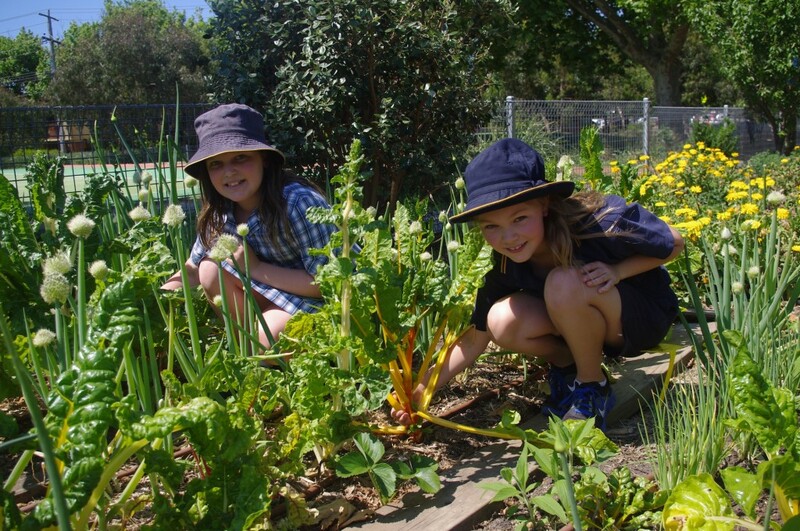 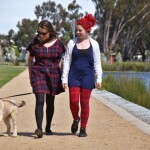 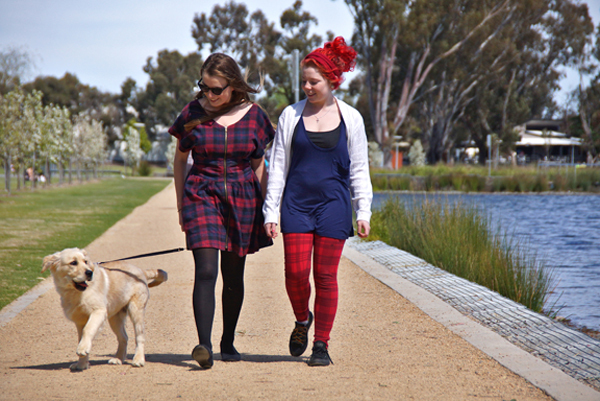 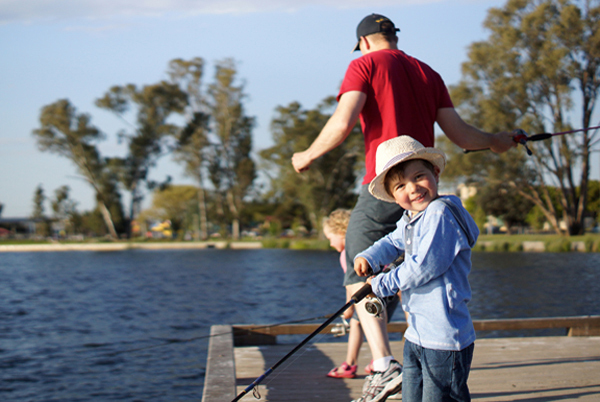 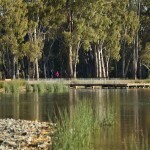 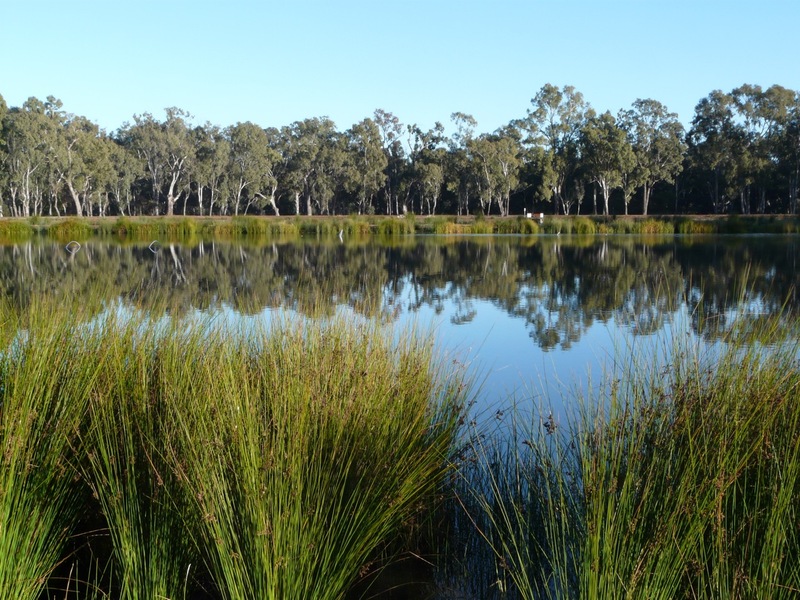 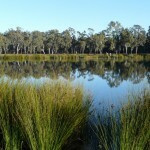 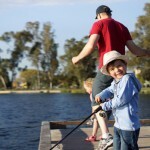 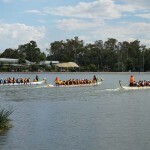 Due to the redevelopment of the lake and surrounds, this area has become a hub of sporting and recreational activity, and is also the home to many native species of fauna and flora. 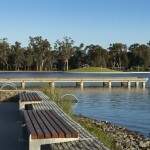 Unusually, to maintain space for boating activities and views across open water, the lake features an unusual submerged wetland. 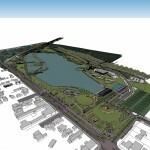 The project is now in the running for the National Award, which will be announced in late October.